Army Major James W. Dennehy - Run for the Fallen New Hampshire, Inc.
47, of Salisbury, NH; died of natural causes at while in service to our country. Major James Dennehy grew up in New Hampshire and graduated from Pinkerton Academy, and then went on to earn a degree in Criminal Justice from St Anslem's College. He took a position as a police officer in Milford, NH and was promoted to Sergeant, Detective Sergeant, and Police Prosecutor. During that time he served in the U.S. Coast Guard and then entered law school and worked as a Federal Investigator. After graduating from New England School of Law with distinction, he served as an Assistant U.S. Attorney with the U.S. Attorney's Office in Concord, N.H., and thereafter as an Assistant Director in the Department of Homeland Security in the State of New York. While in New York, he earned a commission with the U.S. Army (Reserves). Maj. Dennehy later returned to his native New Hampshire and opened a private practice law firm. 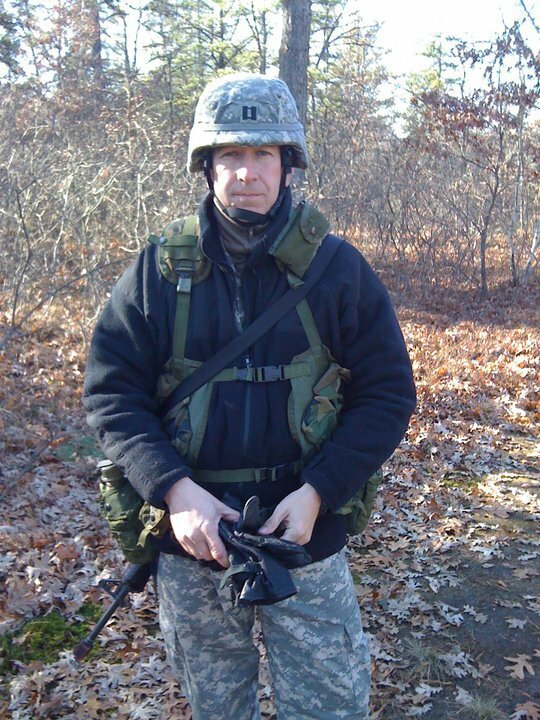 In 2009, Maj. Dennehy joined the New Hampshire Army National Guard as a JAG Officer. 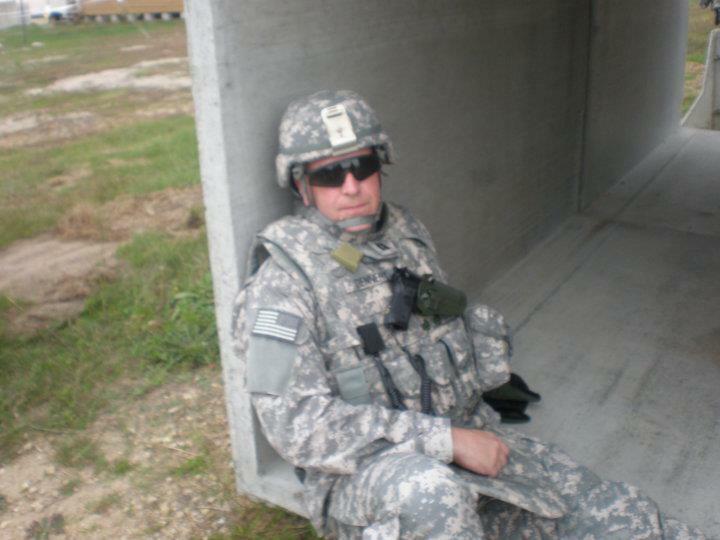 Then in 2010, he deployed with New Hampshire's 197th Fires Brigade to Kuwait. 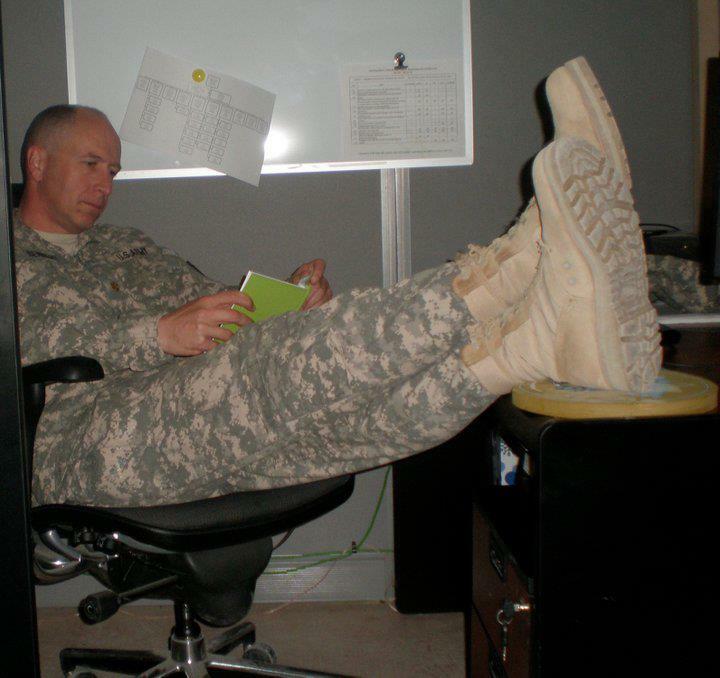 Maj. Dennehy held the position of Brigade Judge Advocate General. He served as chief legal advisor for the brigade, consisting of more than 2,600 soldiers engaged in a theater security forces mission throughout Kuwait, Iraq and Afghanistan. 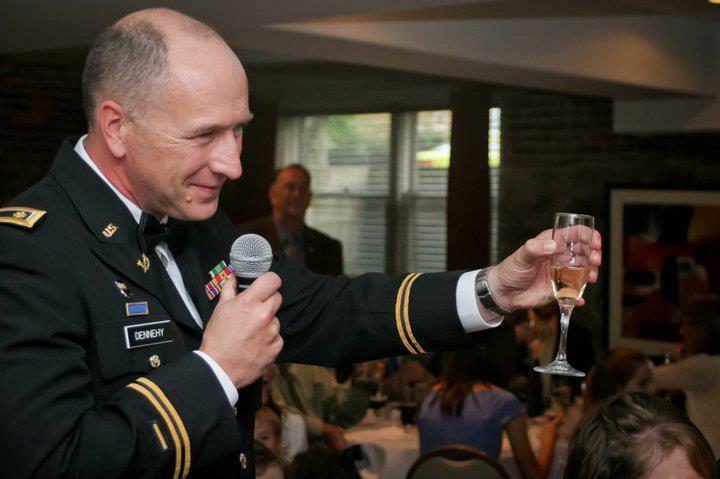 Maj. Dennehy's awards and decorations include the Legion of Merit, Meritorious Service Medal, Army Commendation Medal, Global War on Terrorism Expeditionary Medal, National Defense Service Medal, Global War on Terrorism Service Medal, Armed Forces Reserve Medal with M Device, and the Army Reserve Components Achievement Medal. 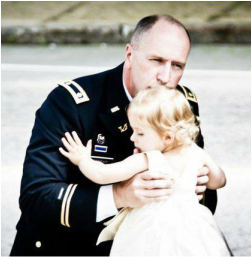 Maj. Dennehy, a devout Catholic, is survived by a loving wife of 24 years, Lisa Dennehy, Esq., and 12 beautiful children. 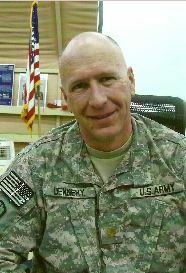 Maj. Dennehy is also survived by numerous loving family members, friends, and colleagues, as well as an indebted military family. 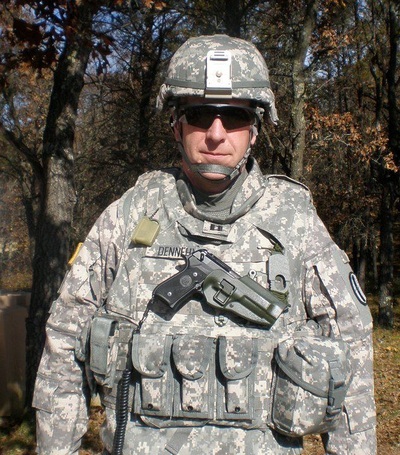 Maj. Dennehy's awards and decorations include the Bronze Star, Meritorious Service Medal, Army Commendation Medal, Global War on Terrorism Expeditionary Medal, National Defense Service Medal, Global War on Terrorism Service Medal, Armed Forces Reserve Medal with M Device, and the Army Reserve Components Achievement Medal. 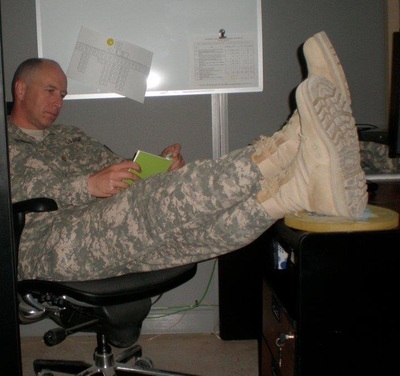 Maj. Dennehy's awards and decorations include the ﻿Bronze Star﻿, Meritorious Service Medal, Army Commendation Medal, Global War on Terrorism Expeditionary Medal, National Defense Service Medal, Global War on Terrorism Service Medal, Armed Forces Reserve Medal with M Device, and the Army Reserve Components Achievement Medal. 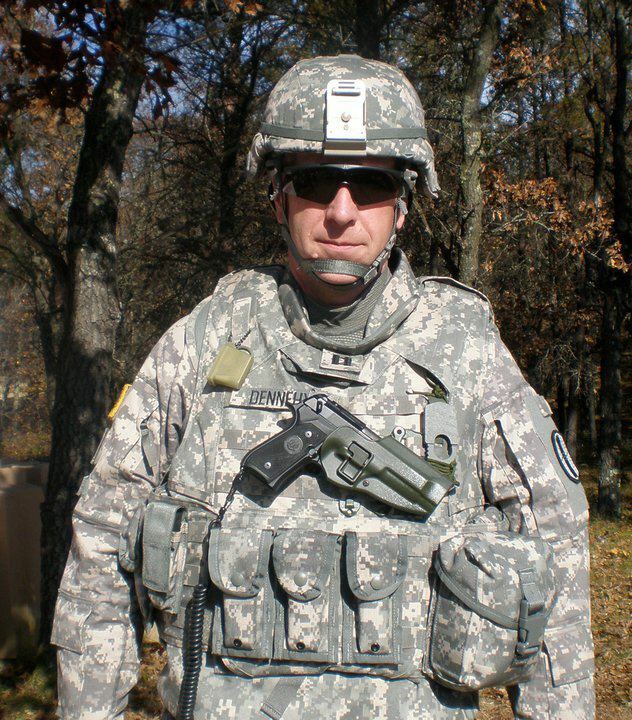 He is survived by wife of 24 years, Lisa Dennehy and twelve children, Amanda J. Vicinanzo and husband Joseph Vicinanzo, Spc. Mathew J., Hannah D., Tierney R., Mary T., Colleen G., Katherine M., Michael M., Joseph F., Brighid C., Abigail A., and Madeleine C. Dennehy; his father, Donald J. Dennehy; his mother, Jacquelyn VanGelder; one sister, Joan Gowell and her husband Lawrence; two brothers, John W. Dennehy, Esquire and his wife Melinda, and Donald H. Dennehy.